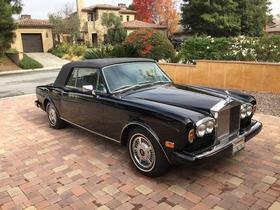 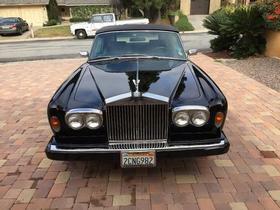 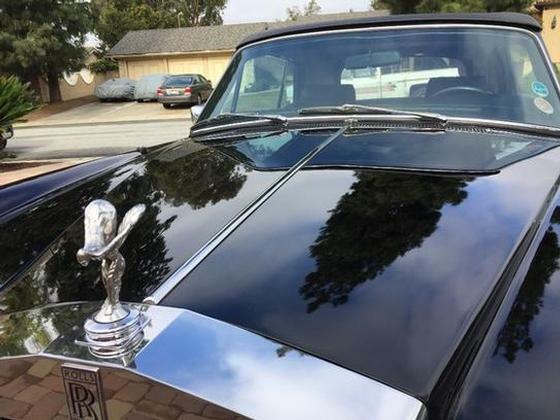 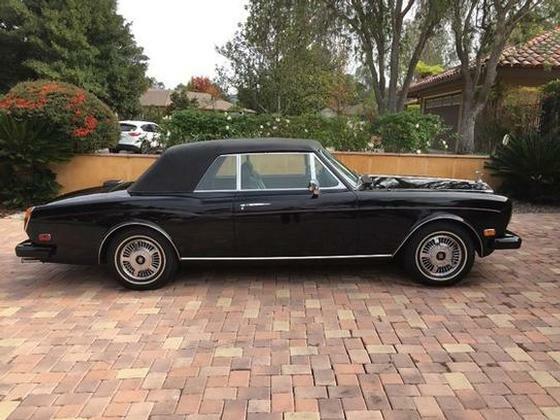 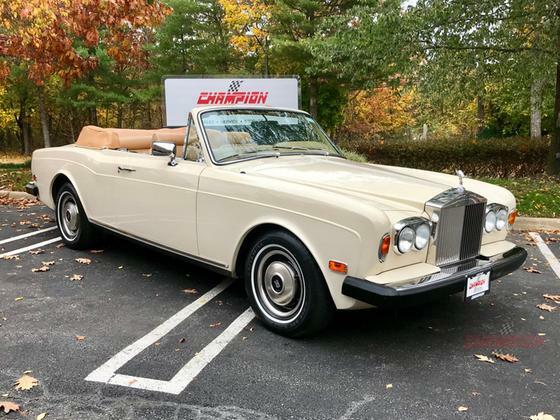 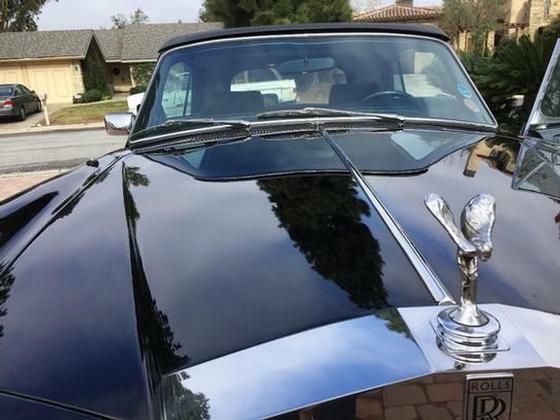 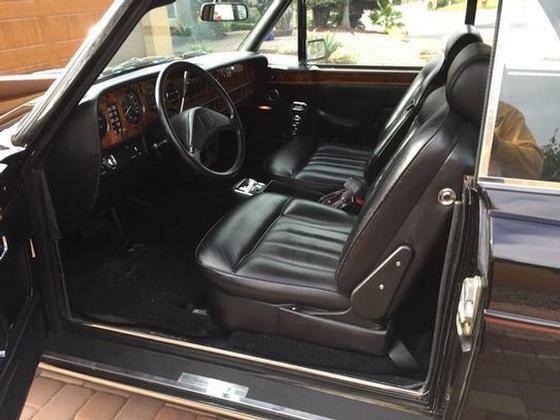 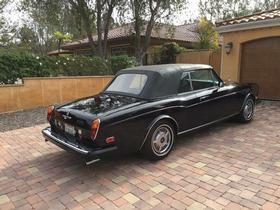 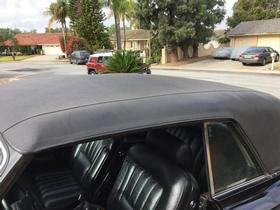 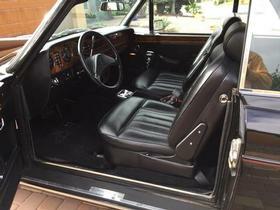 Im interested in 1981 Rolls Royce Corniche you have listed on Global Autosports for $39,500. I would like to know more about this vehicle. Beautiful example of a 2001 Rolls-Royce Corniche convertible in Triple Black with Mason black exterior, Connolly black leather interior and like-new wool-lined power convertible top. 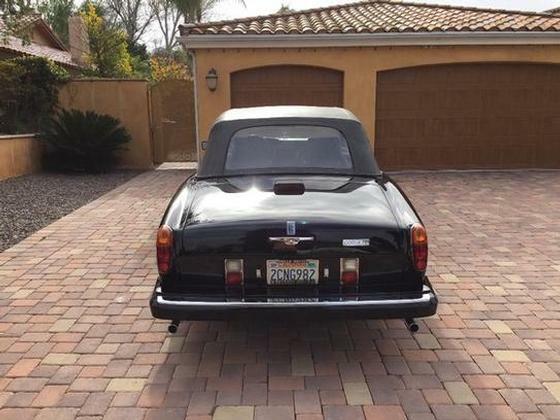 Low miles and well-maintained. 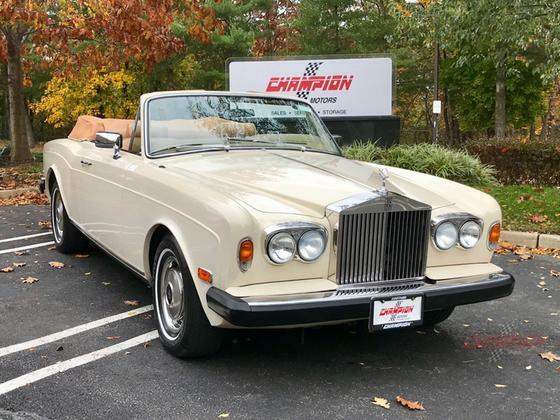 A/C ice cold, All scheduled maintenance, All records, Always garaged, Excellent condition, Looks & drives great, Never seen snow, No accidents, Non-smoker, Seats like new, Title in hand, Very clean interior, Well maintained.